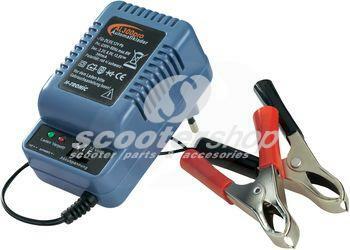 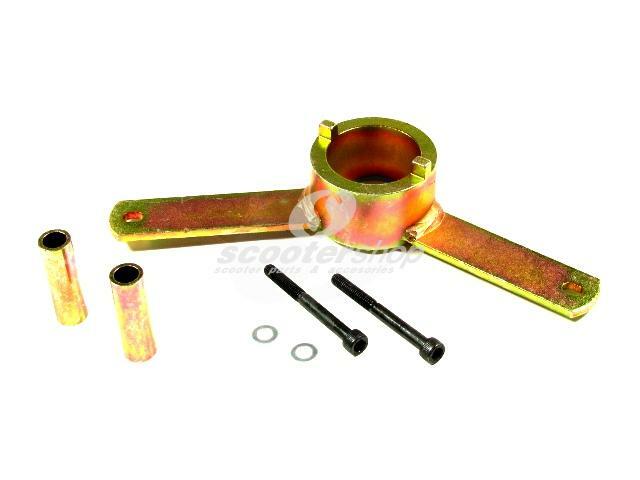 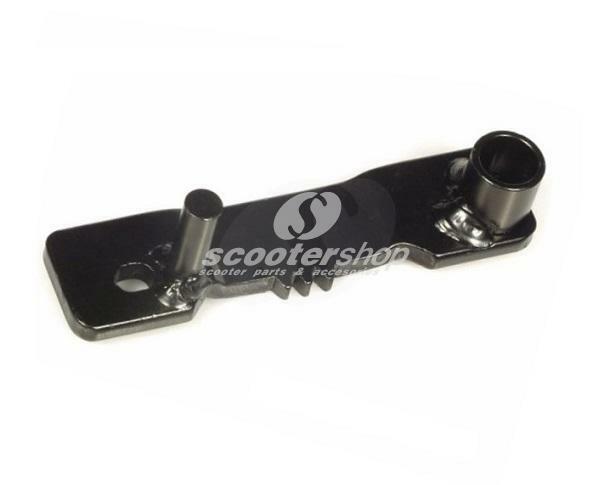 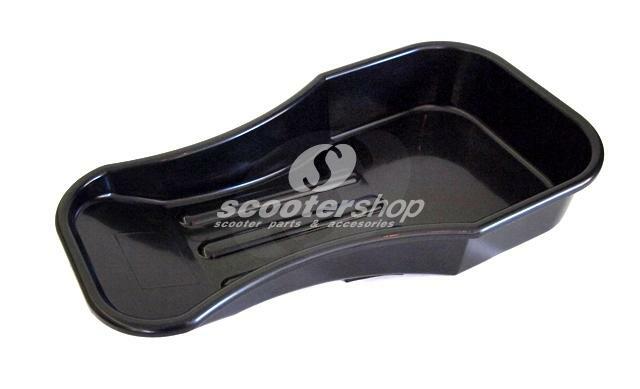 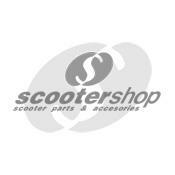 Engine Mounting Stand for Vespa Vespa 125 VNA , TS , 150 VBA -T4,PX80-1200 , T5 , Rally , Sprint , Vbb , Gt , Gtr . 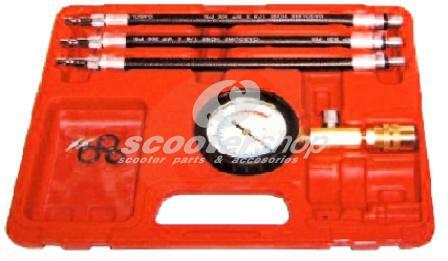 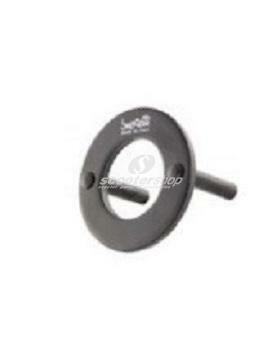 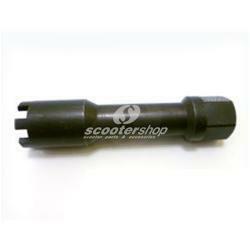 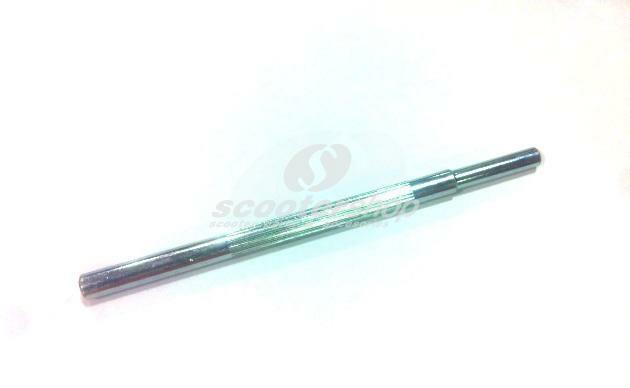 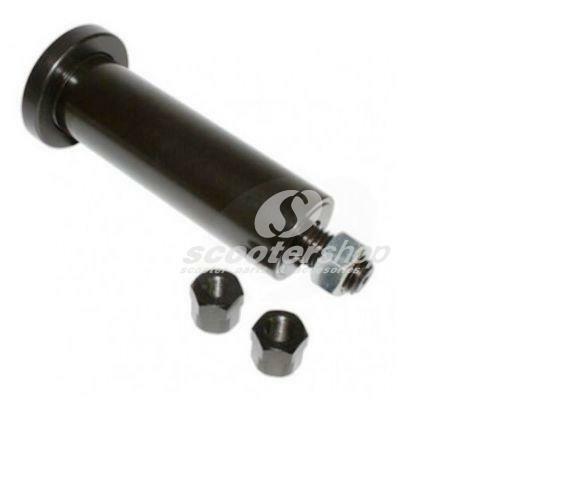 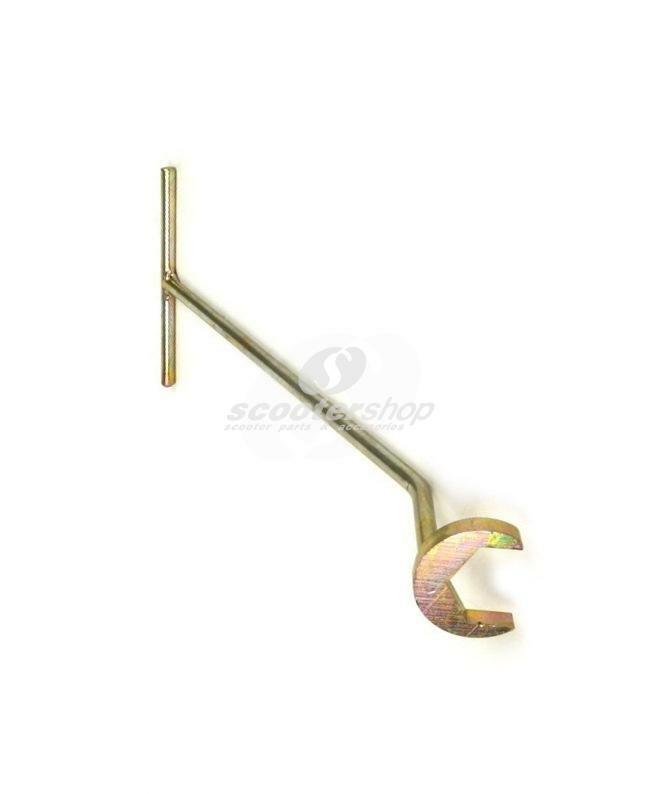 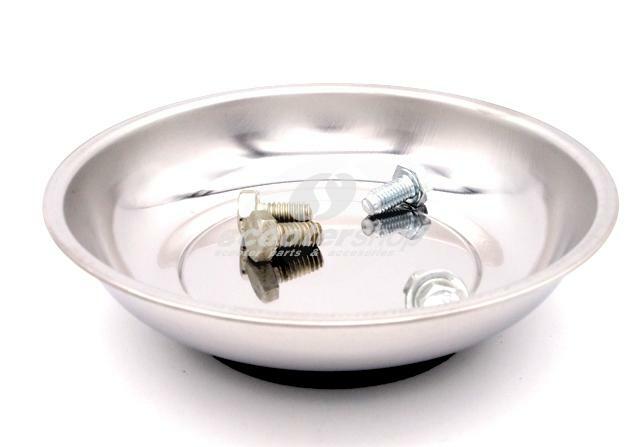 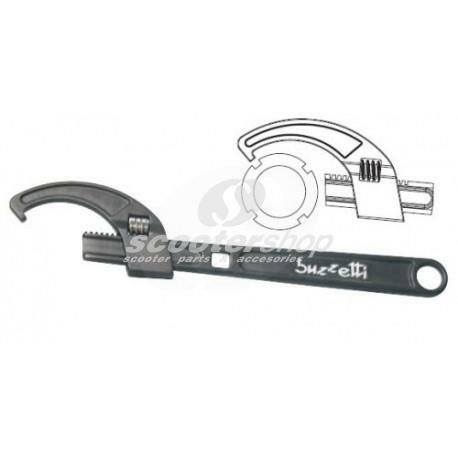 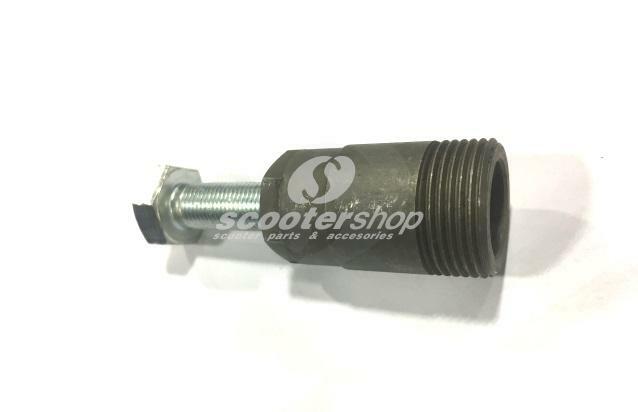 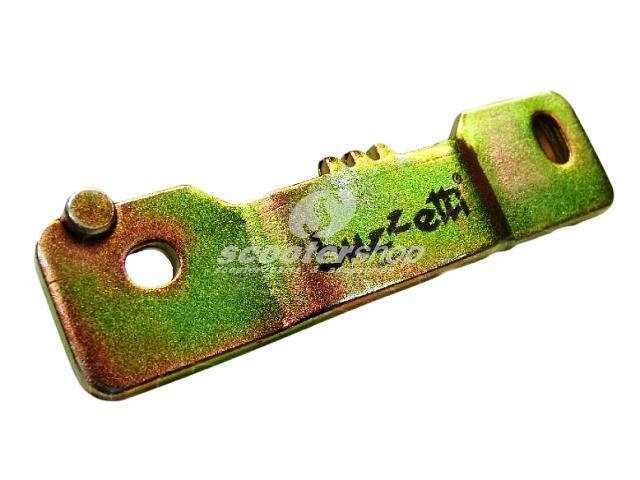 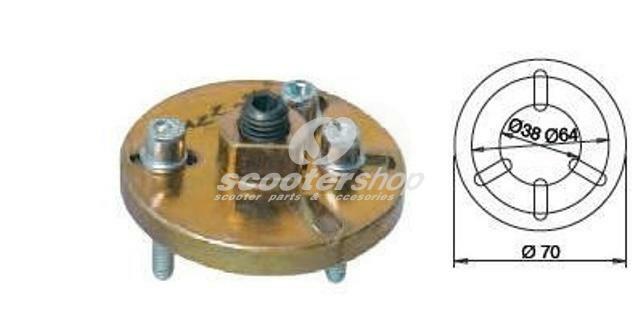 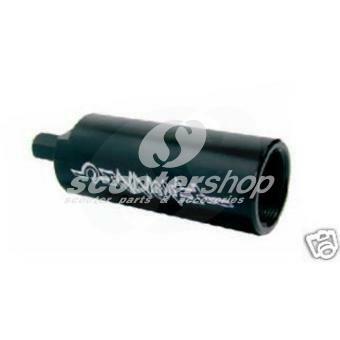 Holding Tool BUZZETTI clutch bell for Piaggio 125 - 400cc 4T. 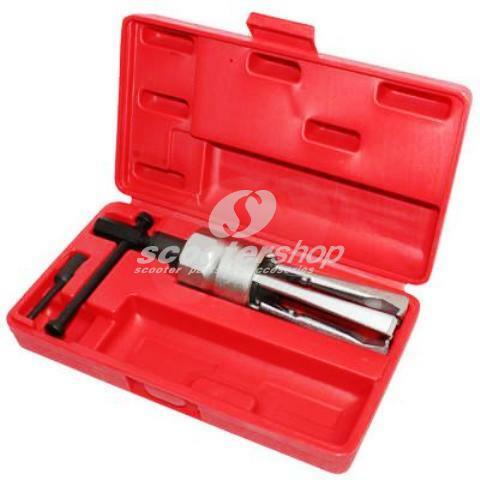 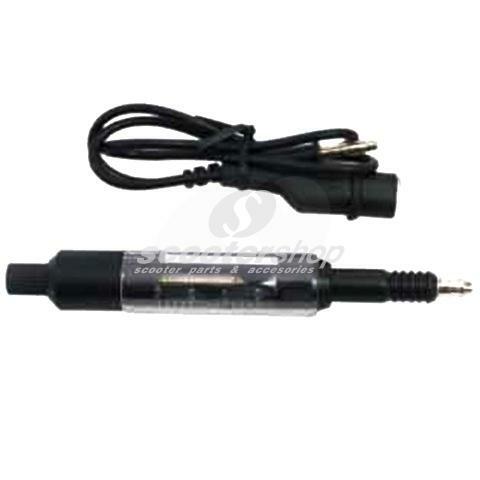 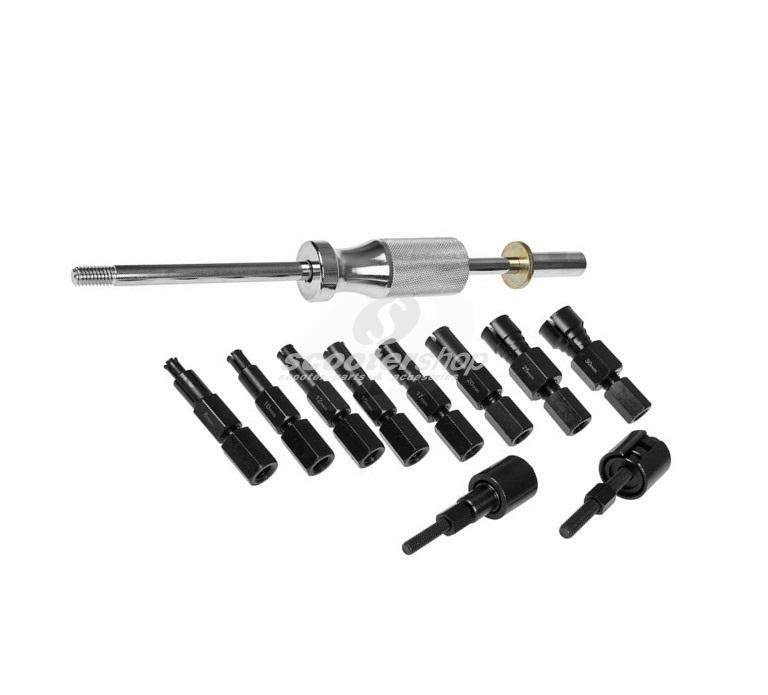 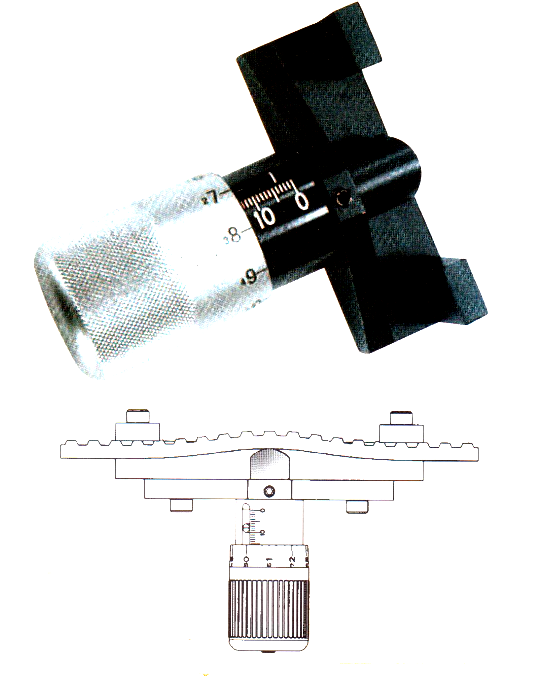 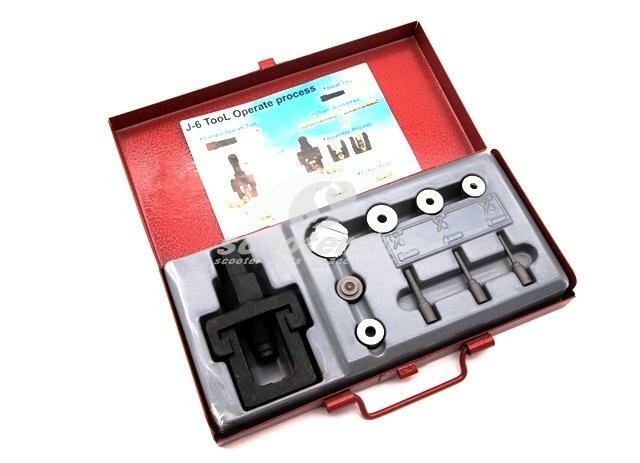 Professional gauging tool for toothed belts drive tension.